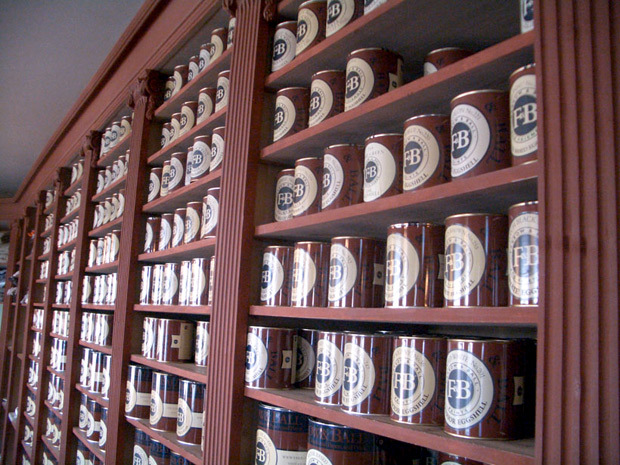 Farrow & Ball has seduced the world of paint with its manufacture of traditional colours, the quality of its matt finish, its pigments and the purity of its ingredients. All of the finishes are now water-based, natural, easy to apply and 100% eco-friendly. Little Greene is easy to apply and with its incredible covering power enables everybody to achieve a professional finish. 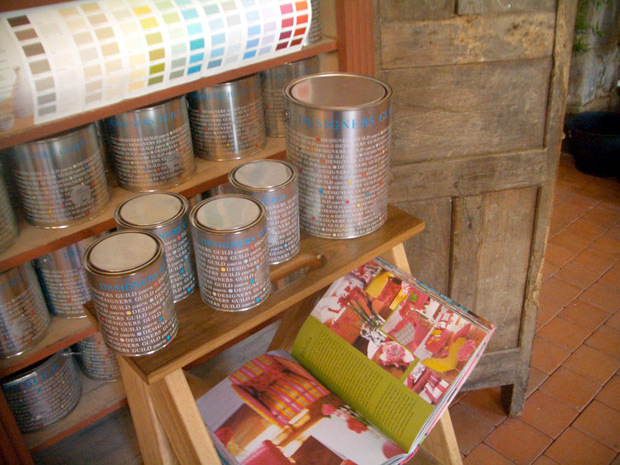 Little Greene offers you completely ecological paint in both acrylic and oil bases; the more commonly known petrol based oil has now been replaced with a vegetable based oil so as to conform to new ecological regulations. The new Ultimatt finish gives a washable matt which can be applied to all household needs. Produced by Little Greene, its colour card offers 98 original colours, which embody the world of designer Tricia Guild, from soft pastel colours to brighter almost fluorescent shades. 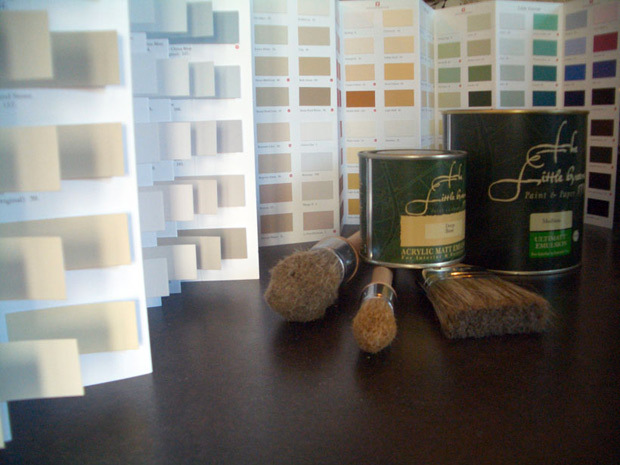 This French paint brand offers a remarkable collection of 100% natural paints. Using water, linseed oil and casein, the paint is breathable, washable and available in 85 colours providing a perfect coating for natural surfaces. 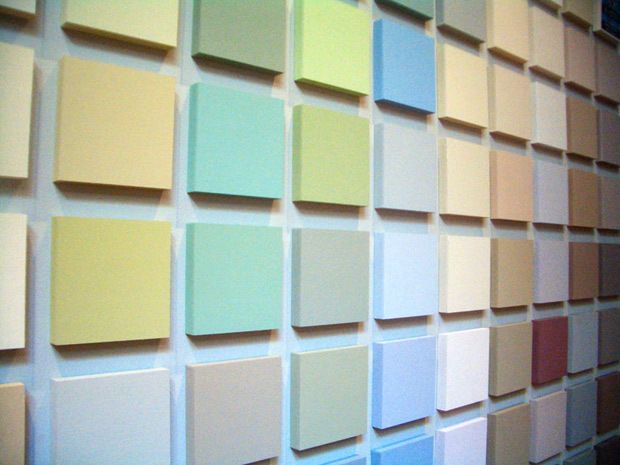 With the same philosophy, JDN also offers a coloured clay plaster, an ecological way to transform many wall finishes, plaster, plasterboard, stonework and brickwork or even damaged walls.